6.1 million people without jobs in SA- Stats SA - SABC News - Breaking news, special reports, world, business, sport coverage of all South African current events. Africa's news leader. Figures released by Statistics South Africa show that there were 6.1 million people without jobs in the three months to the end of December 2018. South Africa’s unemployment remains one of the highest in the world despite some improvement in the fourth quarter of 2018. Figures released by Statistics South Africa show that there were 6.1 million people without jobs in the three months to the end of December 2018. This is compared with 6.2 million people in the prior quarter. Unemployment remains stubbornly high at over 27%. According to Stats SA, the jobless rate eased slightly from 27.5% to 27.1% at the end of 2018. The figure shows that 149 000 jobs were created, mainly in the financial sector, followed by private households and manufacturing of leather and textile goods. However, most job losses occurred in community and social work. 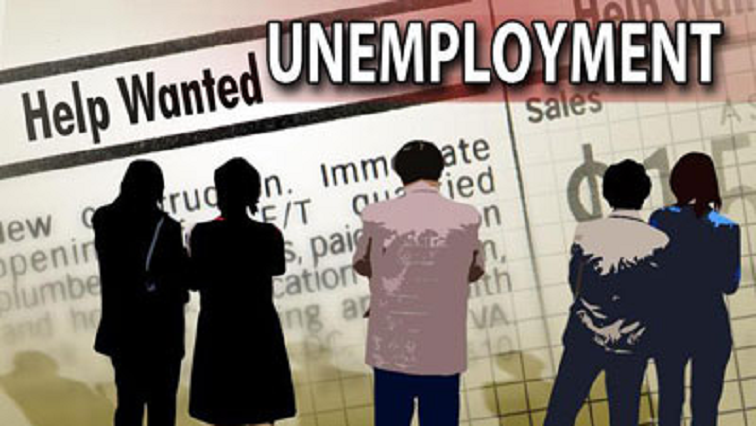 Stats SA’s Statistician General, Risenga Maluleke says Limpopo recorded the lowest unemployment rate in the country, while the Eastern Cape had the highest. The figure shows that South Africa is not making strides in its effort to reduce youth unemployment. Government has launched an Employment Tax incentive with the aim of encouraging employers to hire young job seekers. The programme reduces the cost of hiring young people by reducing the amount of tax owed by the employer to SARS without affecting the employees’ wages. Economists say the employment picture in the country remains gloomy. Nedbank’s economist, Busisiwe Radebe, says the improvement in the jobs number is no cause for celebration. Economists expect the labour market to remain constrained until there is substantial investment in the economy. This entry was posted on 12 Feb 2019,04:31PM at 4:31 PM and is filed under Business, Homepage Featured Story Slider. You can follow any responses to this entry through the RSS 2.0 feed. Both comments and pings are currently closed.